Pittsburgh’s Largest Must See Only 2 Day Bridal Show at the elegant Wyndham Grand Downtown Pittsburgh! Are you ready to plan the wedding of your dreams, have Fun AND be spoiled at the same time!! Introducing Wedding Flights at Cavanaughs’ BrideShow. Over $30 worth of food and freebies just for the Bride (included with ticket). For a more laid back, stretch your legs out, feed yourself, and enjoy the day while planning your wedding. 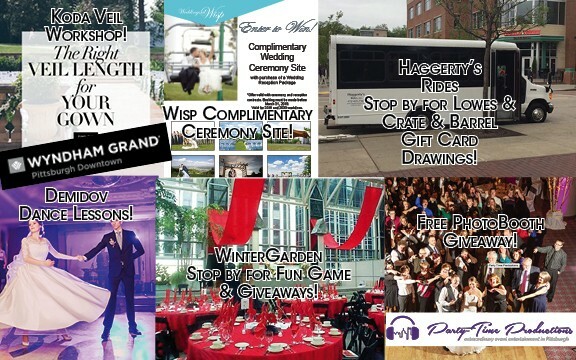 In between visiting over 140 wedding professionals, relax and enjoy our signature drink station, wine station, beer station, vodka station, build-a-bouquet station, slider station, a BBQ picnic station, cake and dessert station, find the perfect veil length and build your dream dress, limousine experience, and much more! The goal is to allow you to do your research while having a unique fun shopping experience. 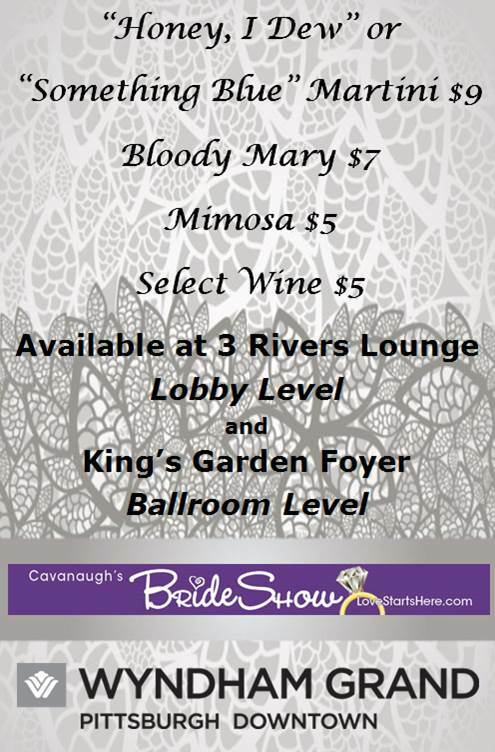 From Boutique to Bargain, Unique to Fun, Cavanaugh’s BrideShow has It All in One Place! General admission access for one to the show and the walk through fashion shows. Children Ages 10 & Under FREE. See who’s in – over 140 participating wedding professionals! 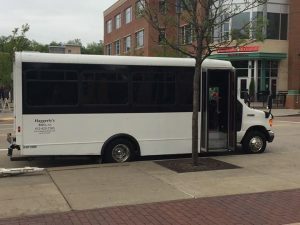 Saturday and Sunday – Regular rates apply: The Stanwix Street Garage (625 Stanwix Street) – but you can also enter on Ft.Duquesne Blvd or the Gateway Garage on Liberty Avenue across from the Wyndham. 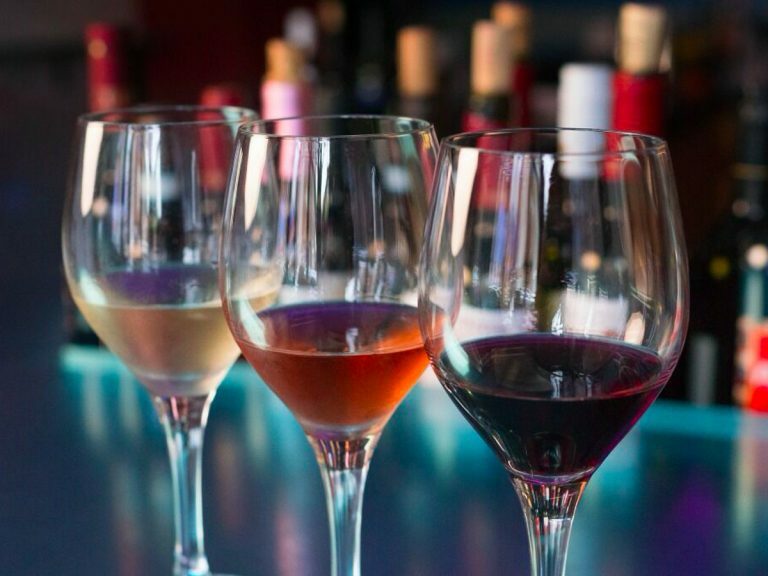 Introducing Wedding Flights! More Wedding Fun! Here’s how our new format works. Spaced throughout the ballroom of wedding professionals we have action stations, drink stations or a food stations. The goal is to allow you to do your research while having a unique fun shopping experience. 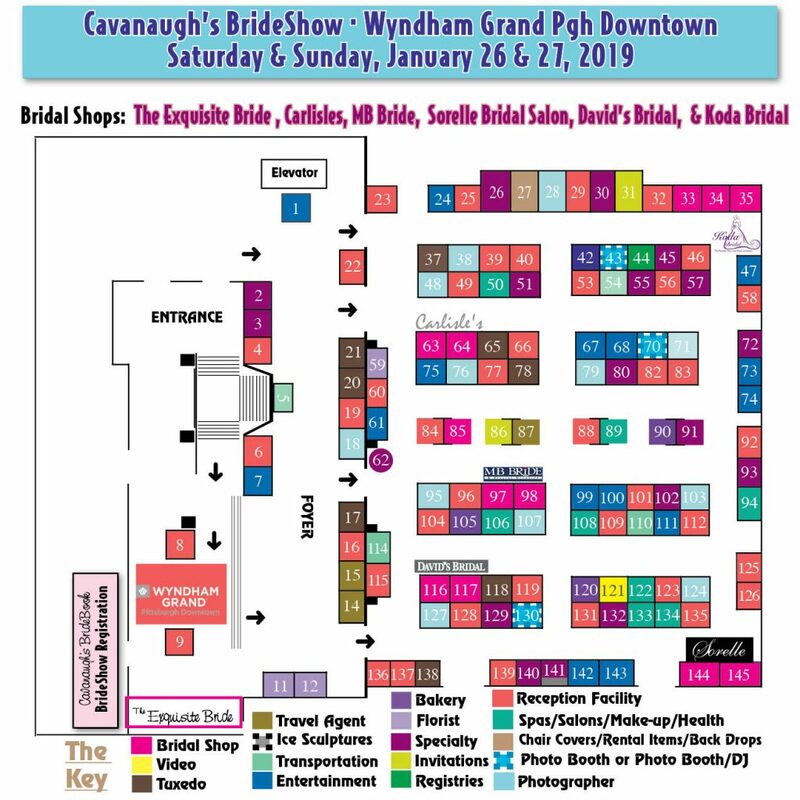 Only at Cavanaugh’s BrideShow can you smell the flowers, touch the gowns, taste the cake, see the photos, hear the music, and much more – it’s a bridal show experience you won’t find anywhere else! All Wedding Flights/Action Stations valued at $30 are included for the Bride or Groom with ticket. * Limit one free flight Per Engaged Couple. 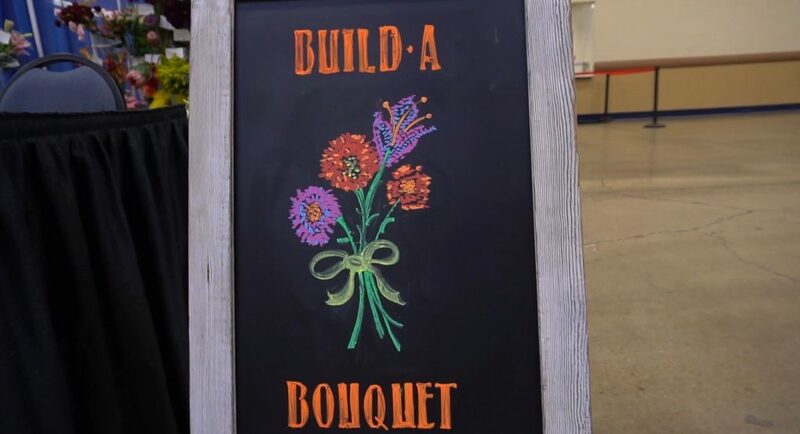 Make suggestions to a florist as she makes bouquets live courtesy of Carrie Ann Powell Floral Design. Suggest flowers, ribbon, style as you create a fun and novel bouquet. BBQ Flight includes Half BBQ Pork or Half Chicken Tender Slider, pasta salad and baked beans courtesy of Tommy’s Catering and BBQ Beef Brisket Courtesy of Pittsburgh Barbeque Company. Brides will also receive a FREE Award Winning Barbeque Sauce Sample from Pittsburgh Barbeque Company. Food is Free for Bride or Groom. 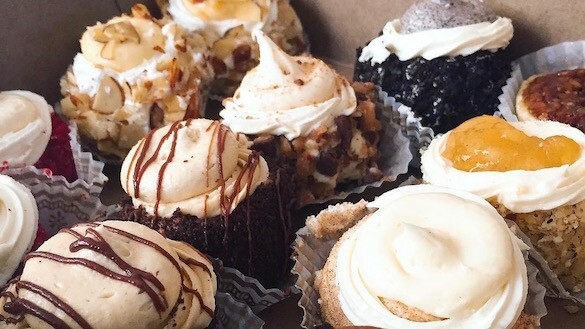 2-3 samples of Wedding Cakes or Desserts. Free for Bride or Groom. Presented by Demidov Dance Studio throughout the day. Schedule to be announced closer to show day. Your New Home. Dream it, Visualize it, Watch it come true with Keller Williams. Several Bridal Shops will have different dresses on mannequins to customize with straps, jackets and overskirts throughout the day. Stop by to see what style suits you! How Long for a Bridal Veil?? 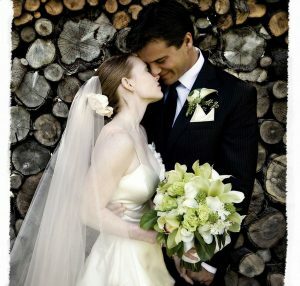 See what length veil would be perfect for you – short, medium, or long courtesy of Koda Bridal. Test it out at the show with our 3 Way Mirror set-up. 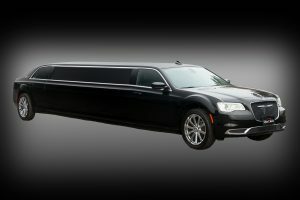 Take the Limo Lap and explore between 3-4 limousines. 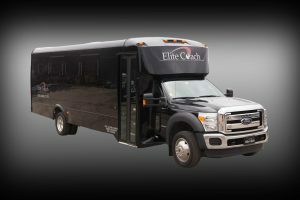 Explore between 3 and 4 limos to see what is best for your wedding day. 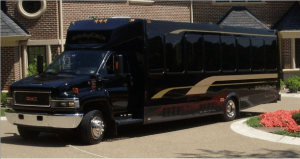 Sit in a party bus, a trolley or stretch limo. Seen only @Cavanaugh’s means this Professional only exhibits at our bridal show the month of this show. Icon indicates number of times company has participated in Cavanaugh’s Brideshow. 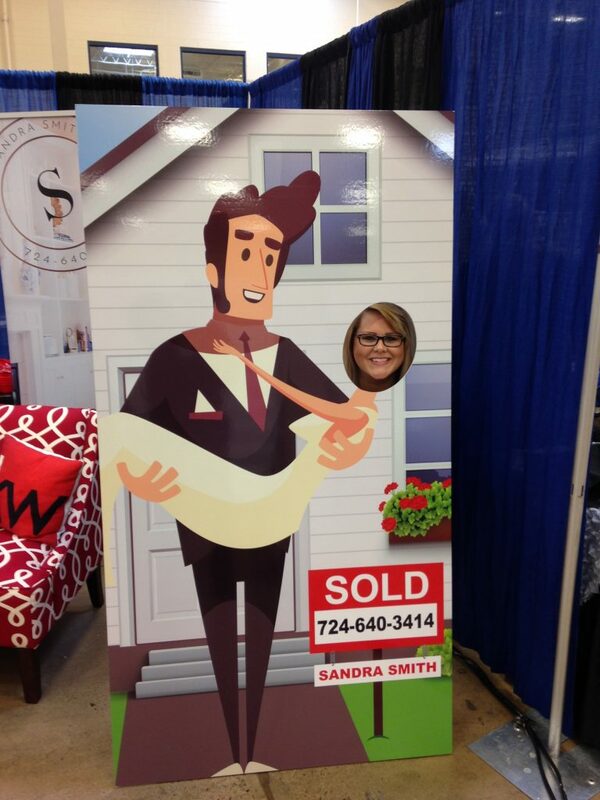 *WIN A FREE PHOTO BOOTH! 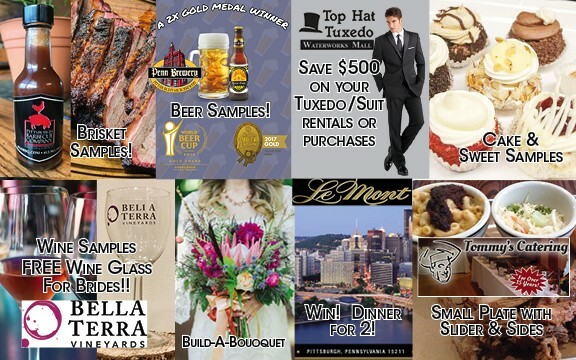 Show pricing for any wedding service booked at the show, with discounts extended thru 2/10/19! 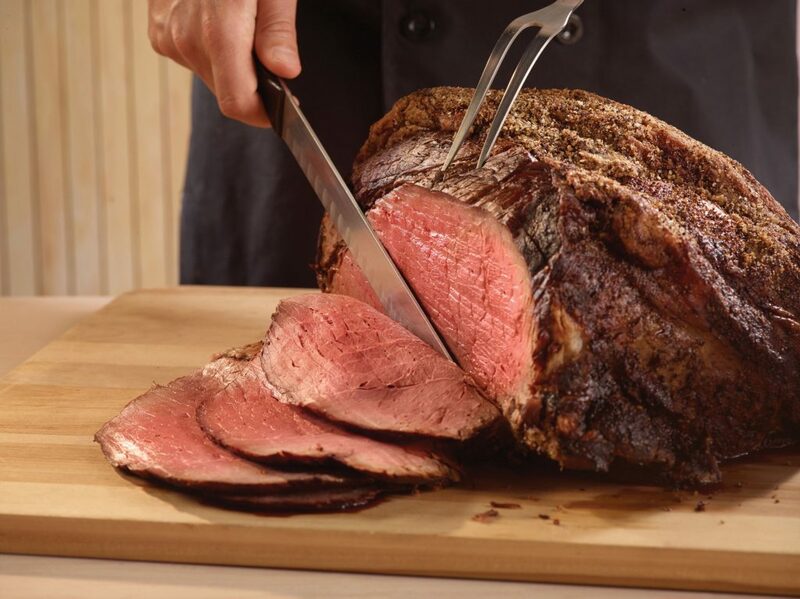 Also will have a $50 Lowe’s gift card drawing on Saturday and $50 Crate & Barrel on Sunday. Can I buy tickets at the door for the Wyndham Show? Tickets can be purchased at the door the day of the show for $12.00. Coupons received at vendor establishments and printed registration forms with e-coupon discounts may be used at time of purchase at the door. Advance Ticket Wyndham Grand – You can purchase tickets in advance on-line. Can I bring my husband-to-be? Yes! About 20% of show attendees are men. Can I make bookings that day? It’s best to arrive early and allow yourself time to view one of 3 fashion preview areas at various locations throughout our show floorplan. Fashions will be on display throughout the day with live models. 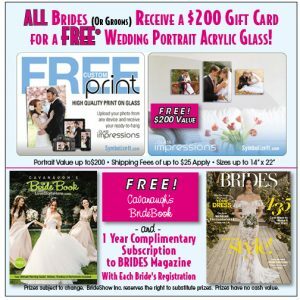 Allow time to talk with the owners of the bridal salons and still have plenty of ‘booth time’ to shop with the numerous surrounding wedding professionals. Can I bring as many people as I want? Yes, you may purchase as many tickets as you like. Many brides bring their attendants, mothers and fiances. 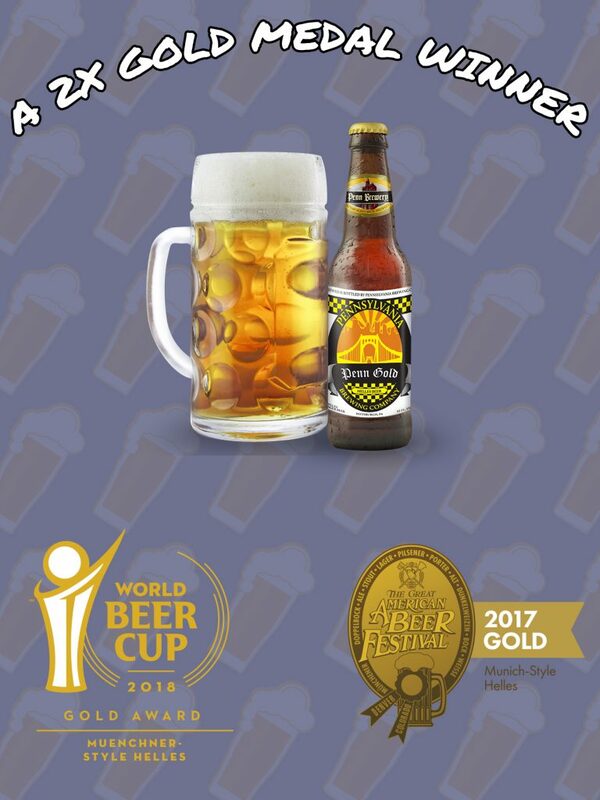 Parking: Saturday and Sunday – Regular rates apply: The Stanwix Street Garage (625 Stanwix Street) – but you can also enter on Ft.Duquesne Blvd or the Gateway Garage on Liberty Avenue across from the Wyndham.